Today’s information and decision-making are not the same as they used to be. The last 50 years of business technology have developed at an astounding pace—so quickly that it is hard to keep up. 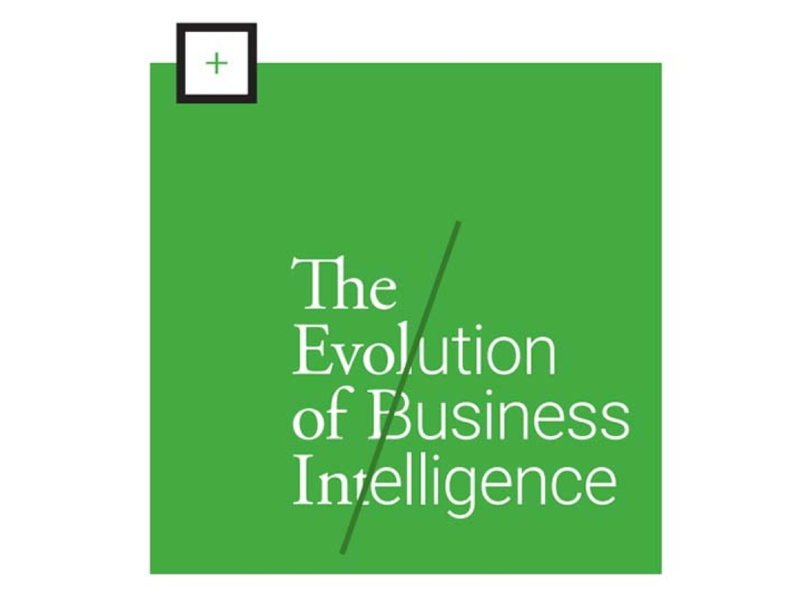 Download this industry white paper to learn more about the history of business intelligence and how it will be evolving in the future.